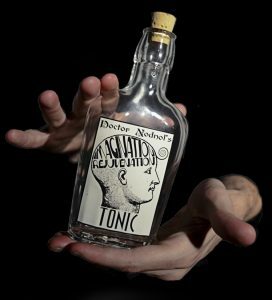 Dr. Nodnol’s Imagination Rejuvenation Tonic represents a breakthrough in modern science, psychology, and creative thinking. 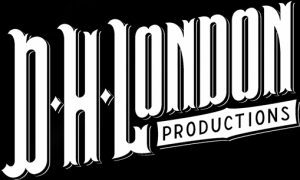 Invented, tested, patented, approved, and used daily by the one and olny Dr. Finius J. Nodnol III, Esq. 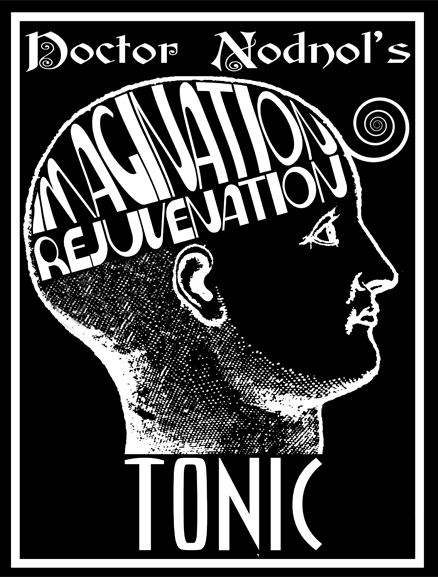 Dr. Nodnol’s Imagination Rejuvenation Tonic is guaranteed to free your brain to explore new territories within the far reaches of your imagination. 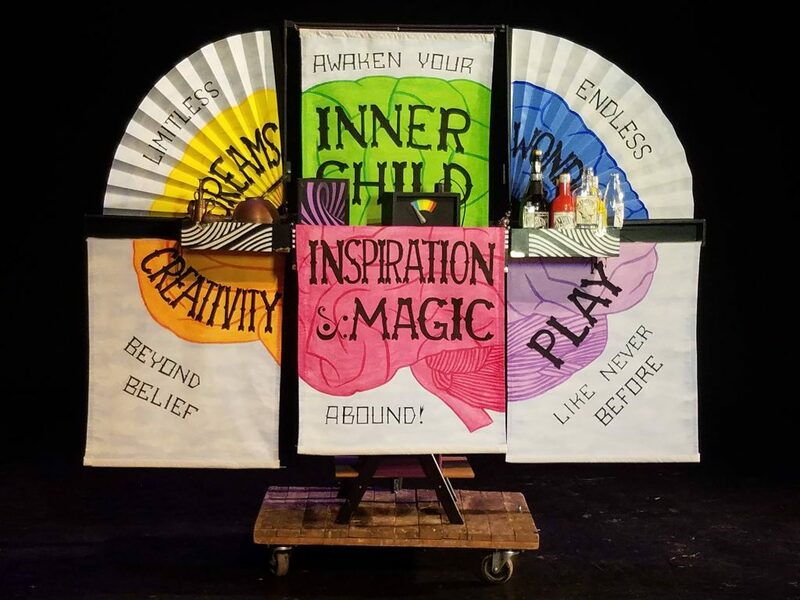 Often imitated, never duplicated, finely fabricated, this tonic will return you to your lost childhood prerogatives and awaken the dreaming that lies within. Dr. Nodnol was born in a small town on the west side of the Northern region. When he was 7, his father got a job doing the books for a traveling circus, and for nearly ten years, he traveled with his family in a caravan of clowns, jugglers, acrobats and animals. 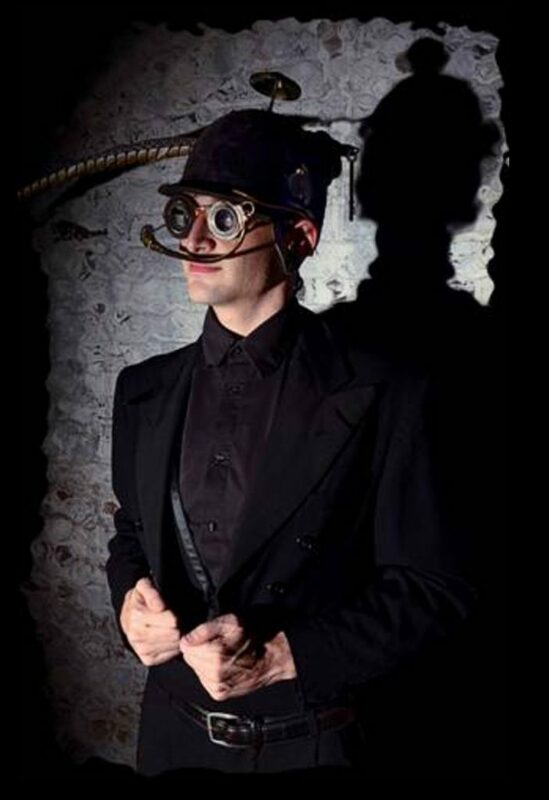 When the circus eventually shut down, Dr. Nodnol began to focus on his studies, receiving formal degrees psychology, medicine and law. Later on, he became an avid student of the fringe arts and sciences, including Alchemy, Surrealism, Metaphysics, Pataphysics and all forms of Magic, Magick, and Majik, which led him to devote his life to igniting the universal spark of genius possessed by all members of the human race. He currently resides in a small cottage, close to the water, where he writes, dreams, laughs, plays, creates, and drinks his tonic daily! With much thanks due to his tonic, Dr. Nodnol has many dreams, for both himself, humanity, and the earth herself. For many years, Dr. Nodnol’s foremost dream has been to find a cure for the common condition. Sameness, boredom, repetition, and mere exhaustion can often lead to the most regrettable symptoms, and create an artificial barrier between us and The Dream. Ultimately, Dr. Nodnol dreams of a new way of life wherein the lines between dream and reality, imagination and logic, and creativity and everyday life become blurred once and for all. Dr. Nodnol also dreams of a world in which humankind accepts responsibility for their role in the both the creation and destruction of the Earth, with the hopes that, perhaps by using his tonic, newer, more creative solutions can be reached for preserving and replenishing this floating sphere we are privileged to call home. After years of research and development, Dr. Nodnol is pleased to offer these labels for sale to the public. Simply apply your Imagi-Matrix Infused Tonic Label to ANY VESSEL, and it instantaneously transforms it into a Lifetime Supply og tonic!! $5 each, 3 for $10. 10 for $20. FREE SHIPPING! Dr. Nodnol is always interested in sponsorship opportunities and public speaking appearance. Please contact us today to learn more.